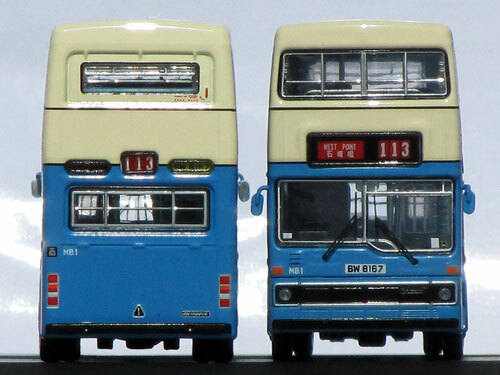 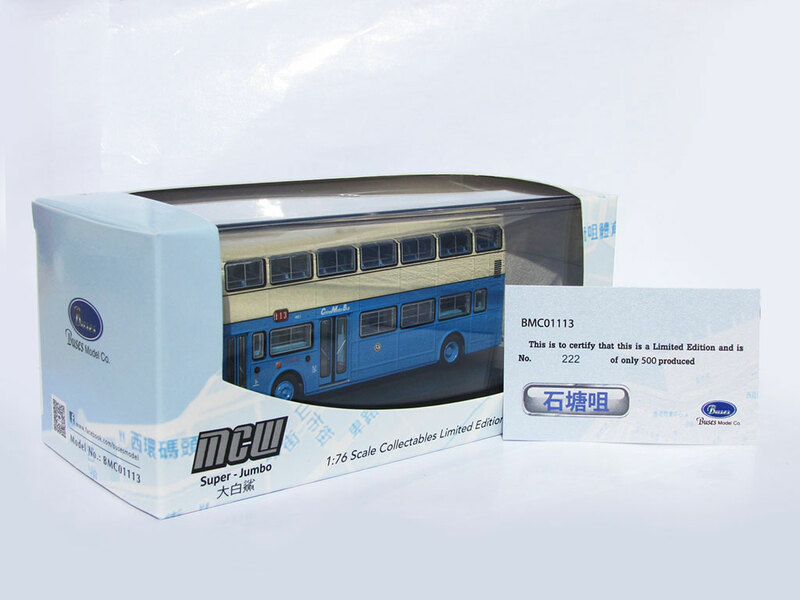 BMC01113 - MCW Metrobus - China Motor Bus produced by Buses Model Co. 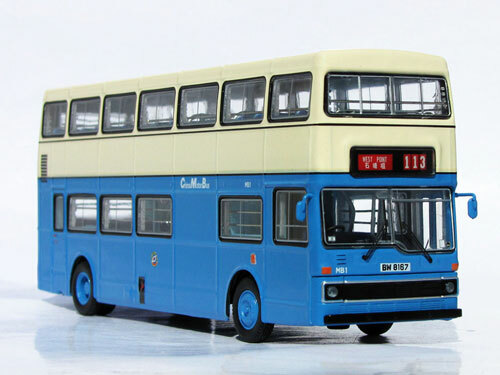 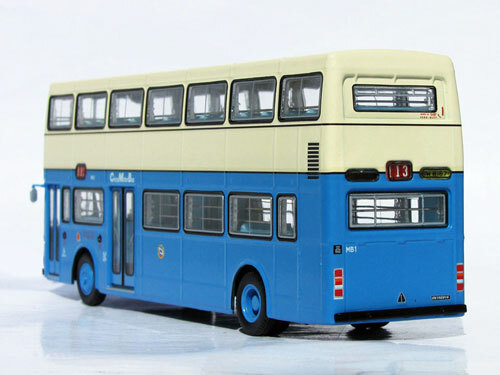 The model - this model, along with MB8 (BMC08720) was released in Hong Kong on 25th December 2016. The bus - following the delivery of the first 12 Metrobuses in 1978 (MC class), China Motor Bus took delivery of a further 40 examples in 1979/80, but these featured centre exit doors and were to the longer length of 11.45 metres.